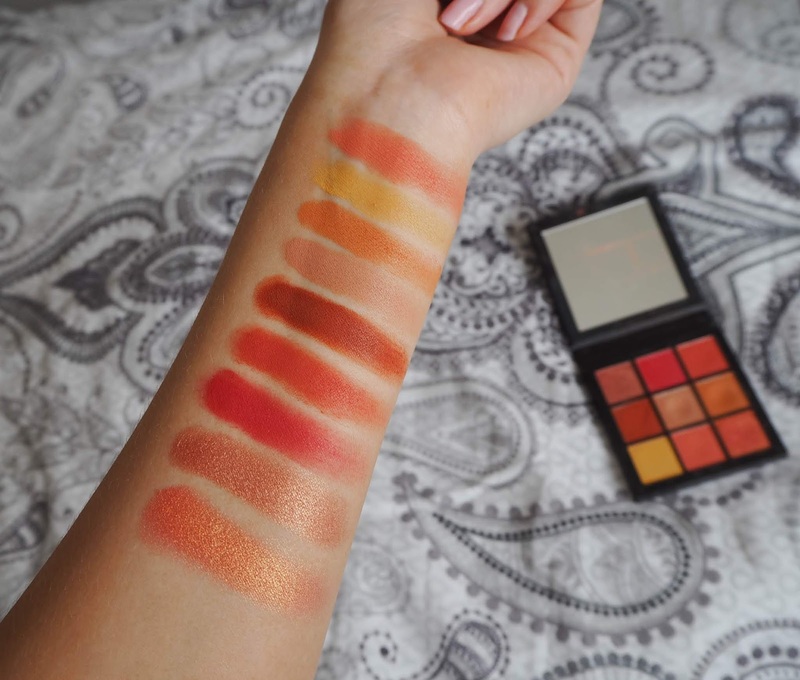 If you can look at this palette and hand on heart say it doesn't make you feel all warm and fuzzy inside, then I think it's probably best we go our separate ways. 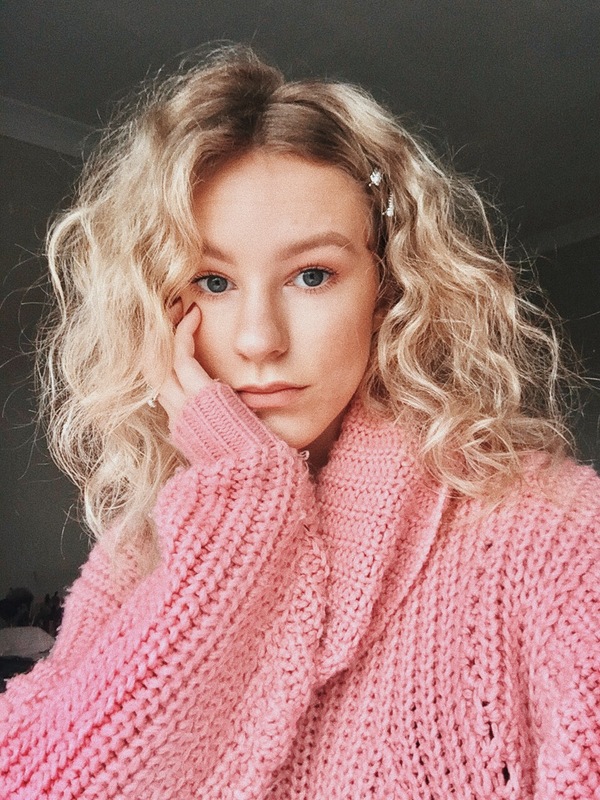 As soon as Kasie from Kasiebeauty.co.uk, who I evidently mention a lot round these parts, (her blog & instagram are definitely up there as firm favourite) popped this on her instagram it jumped straight to the top of my wishlist. Then, just like the universe had answered my prayers, cultbeauty.com were offering 20% off palettes. 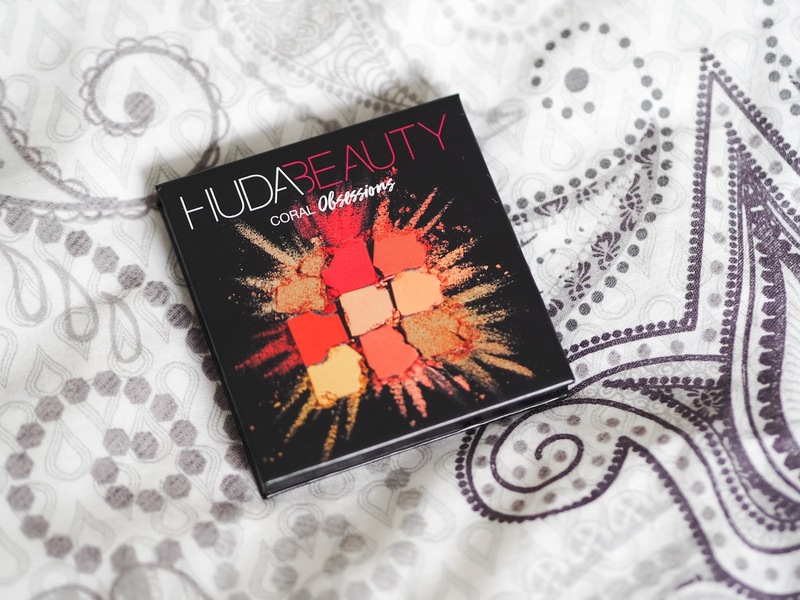 I've never tried anything from Huda Beauty before. I'd heard mixed reviews about her shadows and foundations, however I've heard nothing but praise for these adorable mini palettes. 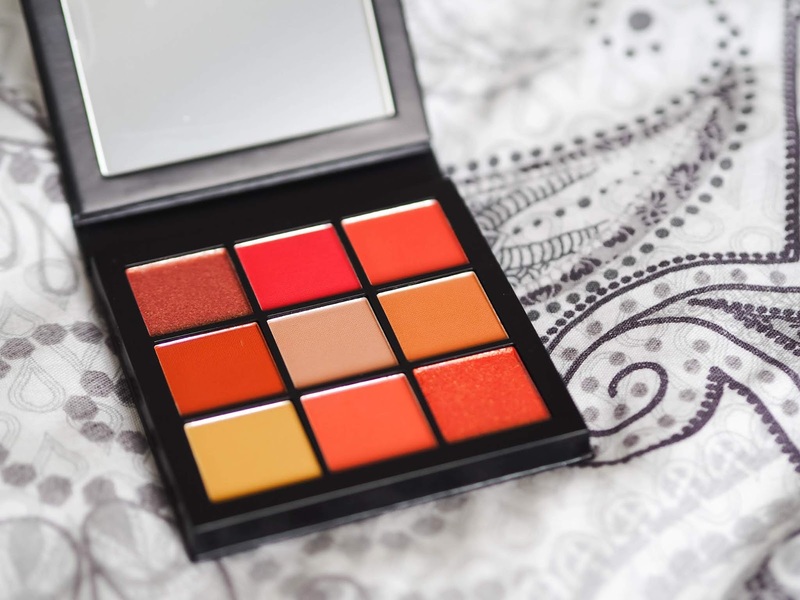 The latest release being this stunning, summer-perfect, Coral Obsessions palette - or as I'd like it to be renamed 'The Ultimate Palette For Blue Eyes'. Catchy, I know. The palette is perfect for traveling, it's petite with a decent sized mirror. Also despite being small the pans size is generous, I must admit I was worried about spending £20 for a tiny weeny palette but it's perfect. OK so lets talk colours. It has two duo chrome, intense shimmers - one slightly rosier and one more orange. The rest are matte. This is ideal for me, I use matte shades all the time and tend to pair them with one shimmer per look, so having an abundance of shimmers isn't really necessary. The mattes are similar to the ABH ones, they're high pigment and easy to blend but the HB have waay less kick-back in the pan, so I don't feel like I'm wasting product. To improve it I'd say all it needs is a highlight shade but I can use my highlighter that I use on my face, so I can survive without. These beautiful coral, warm tones are beyond flattering on blue eyes and compliment a tan beautifully. The ideal summer holiday palette. I can't rave about it enough if I'm honest and I'm forever getting compliments when I wear it.